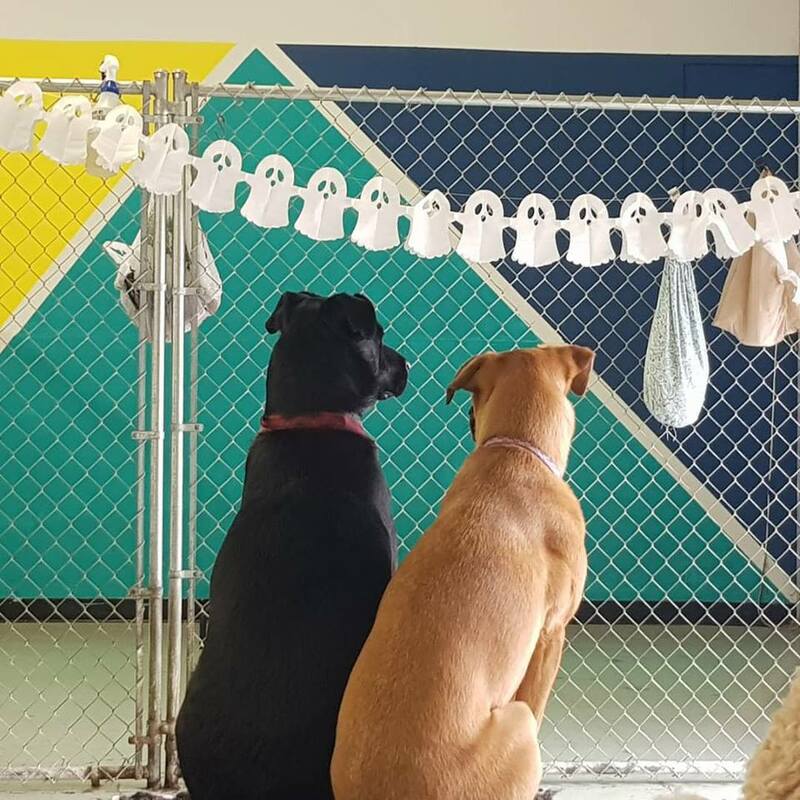 Owned by Karyn Johnson, Tails of the City is a dog daycare facility with over 4,000 square feet of indoor and covered outdoor space for pups to roam. 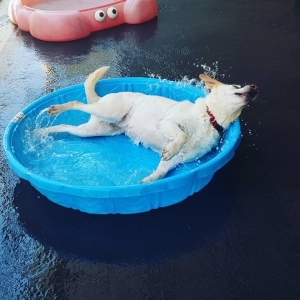 Dogs can spend their days in the kiddie pool, perch on leather couches, and play with employees. 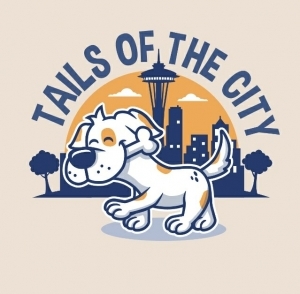 Tails of the City has had an all-women staff for all 17 years of its operation.